As the technology is progressing, the medical device industry is also growing. Many new products are developed and old ones are modified. Nowadays we have different devices as simple as a blood pressure monitor and as complex as the prosthetic knee joint. People use medical devices on regular basis, and latest medicine would not be at a level it is today had these medical devices not been developed. Pharmaceutical training needs to be provided to the staff at hospitals, clinics, doctors surgeries, even private places of work, wherever there is the first aid officer practically. 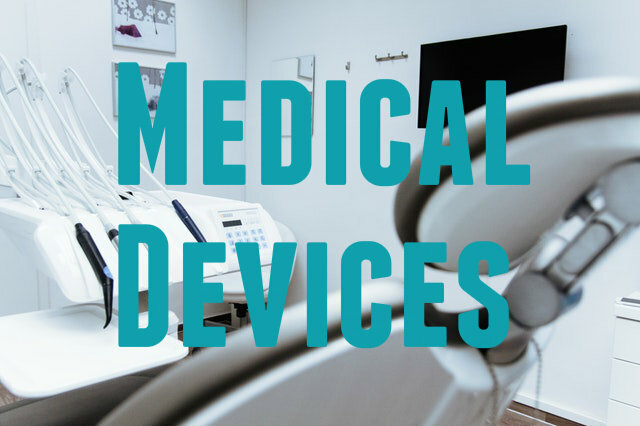 Most of the manufacturers of these medical devices use pharmaceutical training to give advise them on their procedures and how they comply with medical device directive. Most of the medical device manufacturing companies provide high-quality products that are affordable and very effective. Manufacturers who supply medical devices in the area covered by the EC need to keep up to date with new changes that are made to a directive in the process of appendices. These changes occur when there are some developments in an industry. However, every time manufacturing companies come up with a new procedure or product, they need to ensure that it meets the criteria of the European Commission if they want to sell it in the market. The first session is where a pharmaceutical consultant will check production premises and team members on the procedures used, advice management, computer systems and storage facilities. They can also help the medical equipment manufacturers with areas of development such as clinical trials, investigation and laboratory structures. The second option is where the employees will be sent out for training sessions held by the pharmaceutical consultancy and the knowledge that they gain there will then be given back to other employees once they get back to workplace. You can also click for more info about medical device industry. PreviouslyWhat Services Should Veterinary Hospital Provide? Read NextWhat You Should Know About Tree Removal?